A compilation of Mrs. Crabtree's best horse show stories. Teaching riding was one of Mrs. Crabtree's many skills. She was also a fabulous storyteller. 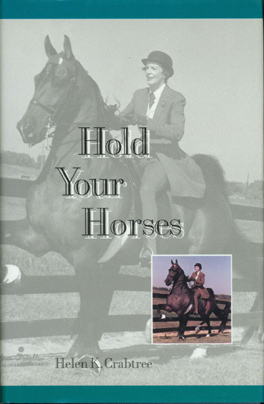 This book is comprised of horse show stories -- some funny, some sad, but all with lessons to teach.